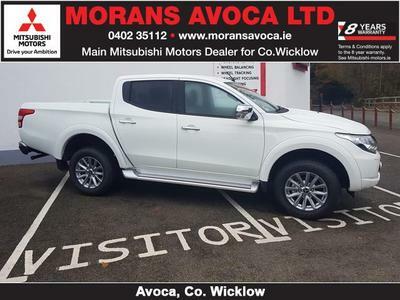 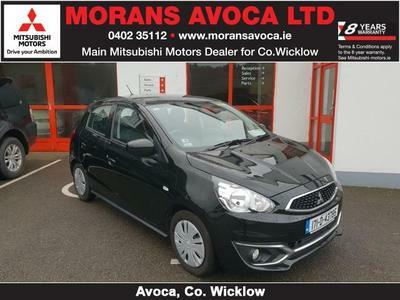 Welcome to Morans Avoca Ltd.
Morans Avoca Ltd. are a new and used car dealership based in Avoca, Co.Wicklow (you will get directions to our dealership here). 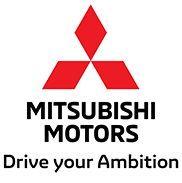 Main dealers for Mitsubishi new cars and commercial vehicles we are ideally located for motorists throughout Wicklow, in particular Rathdrum, Aughrim and Arklow. 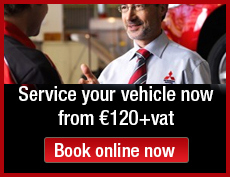 In addition to our Mitsubishi range and used car sales, we specialise in car and 4x4 service and repairs. 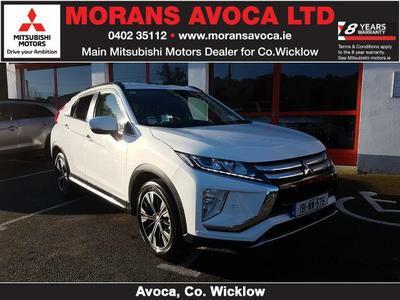 Morans Avoca was established over 50 years ago and is a family run business which prides itself on always providing a friendly and efficient customer experience. 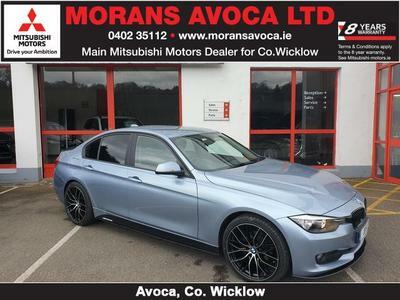 These days we are renowned in the Irish Motor Industry for customer service and selling only the finest quality new and used cars. 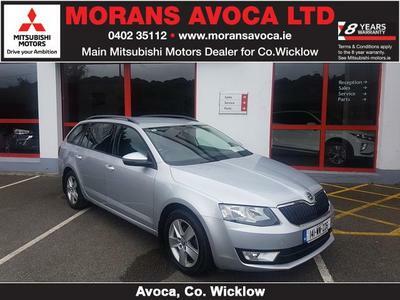 All our stock is inspected, serviced and warranted prior to sale and we go to great lengths to look after our customers. 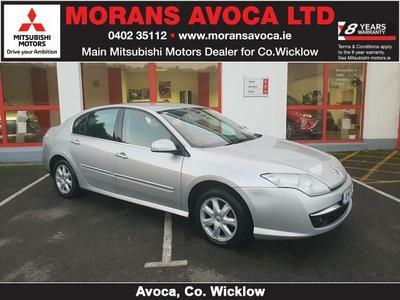 Stock is updated on a daily basis so check back regularly for new arrivals.